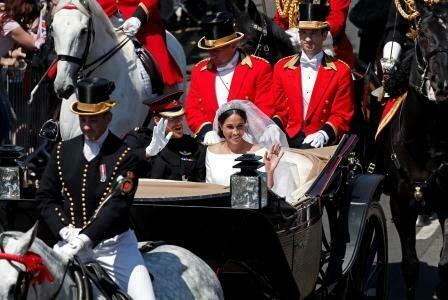 A few of the Highlights of the Royal Wedding between Prince Harry & Meghan Markle in Windsor, UK. 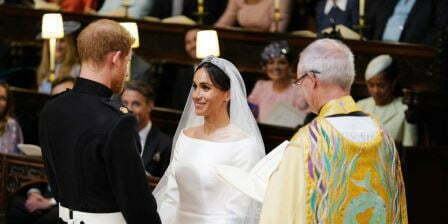 Pairfum London wish the Royal Couple all the best for the new life together. That they may be happy, healthy and treasure “The Power Of Love” they have for each other.